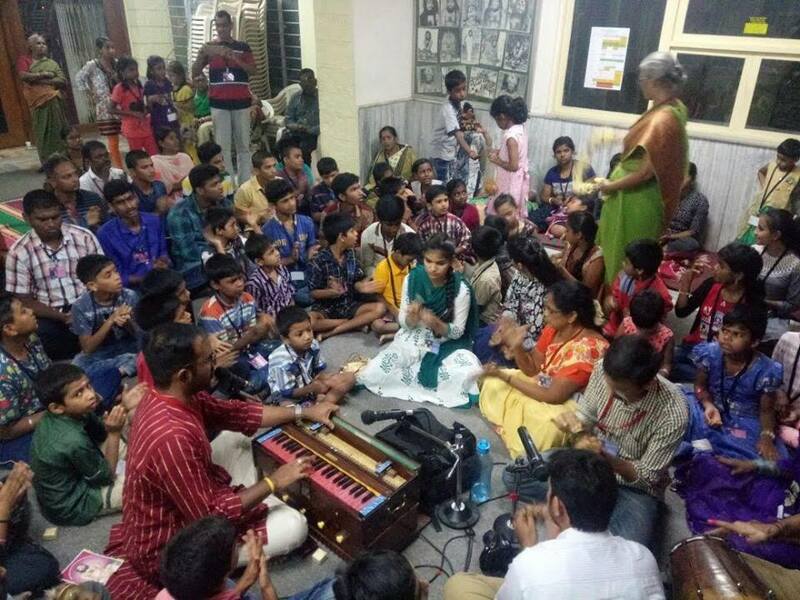 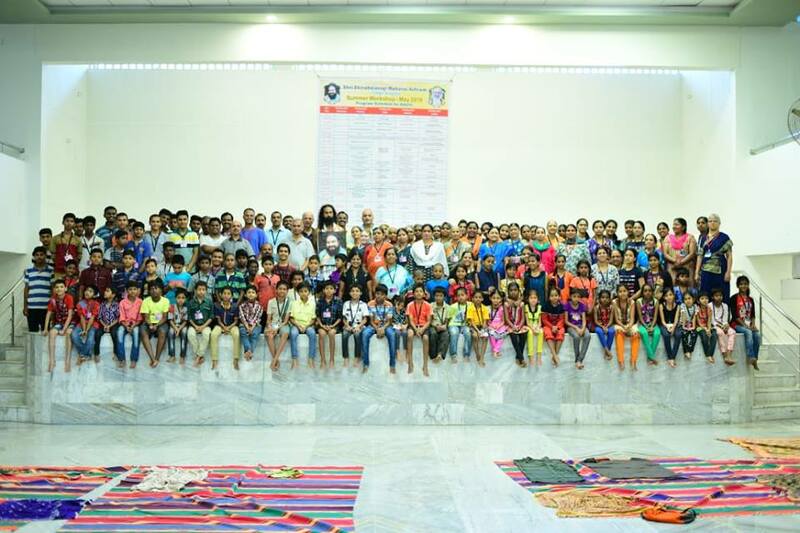 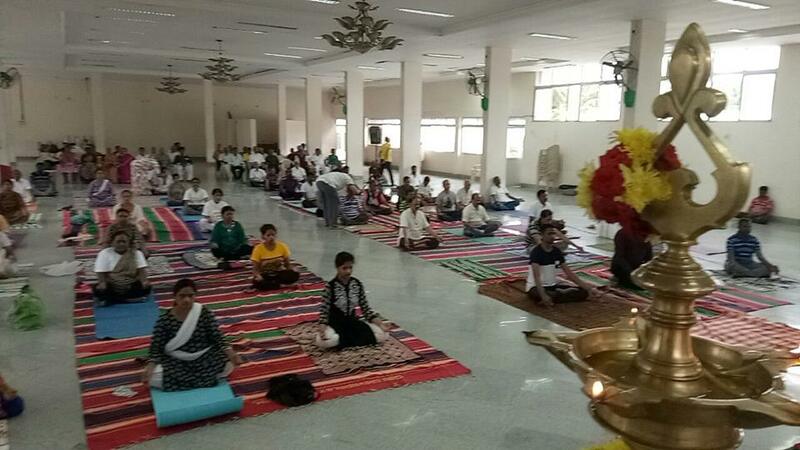 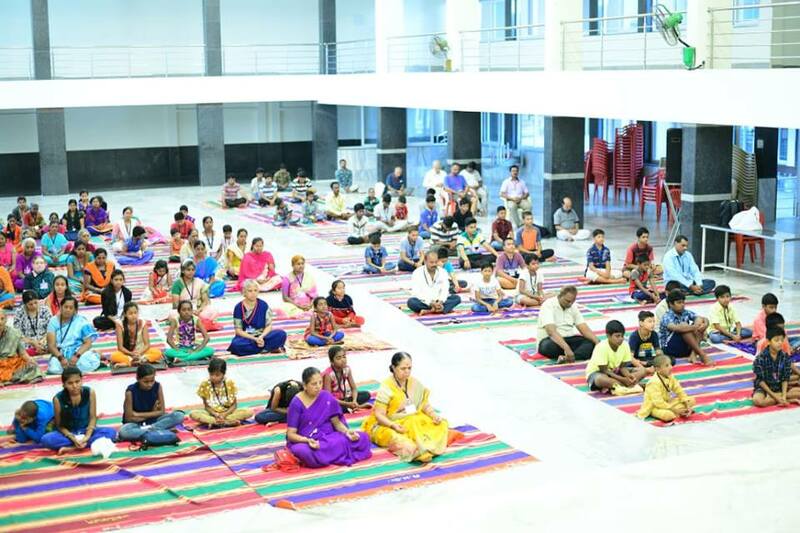 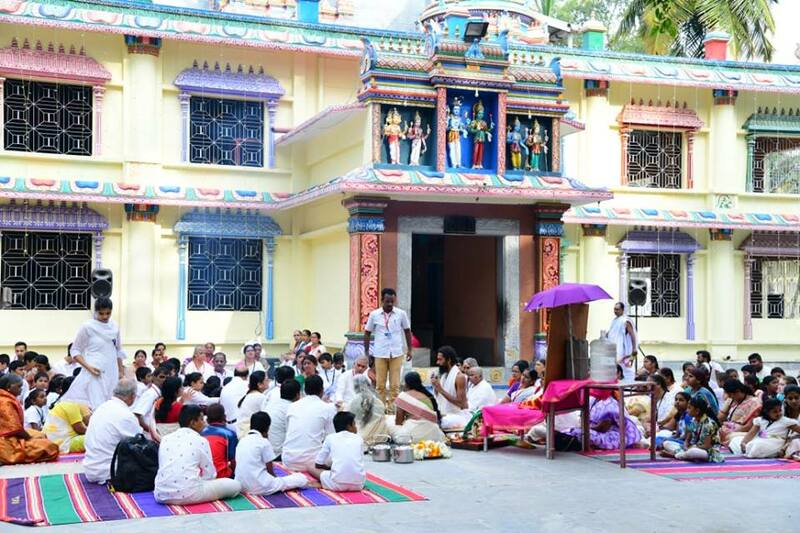 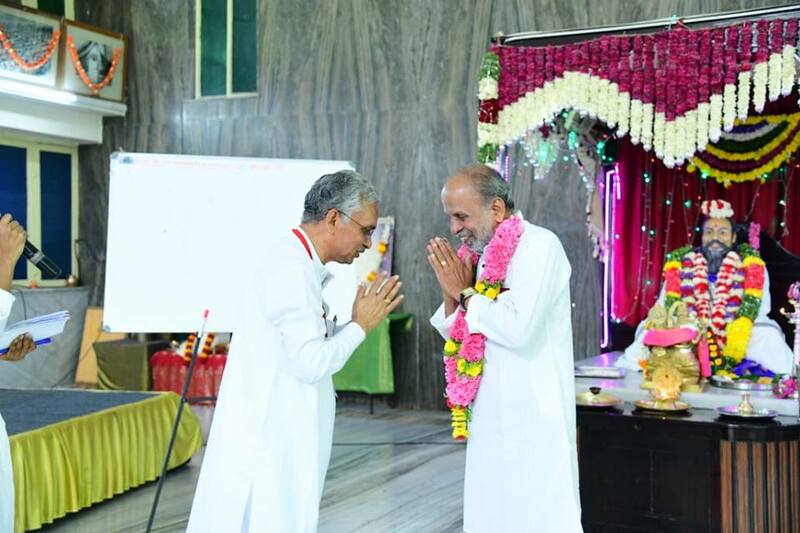 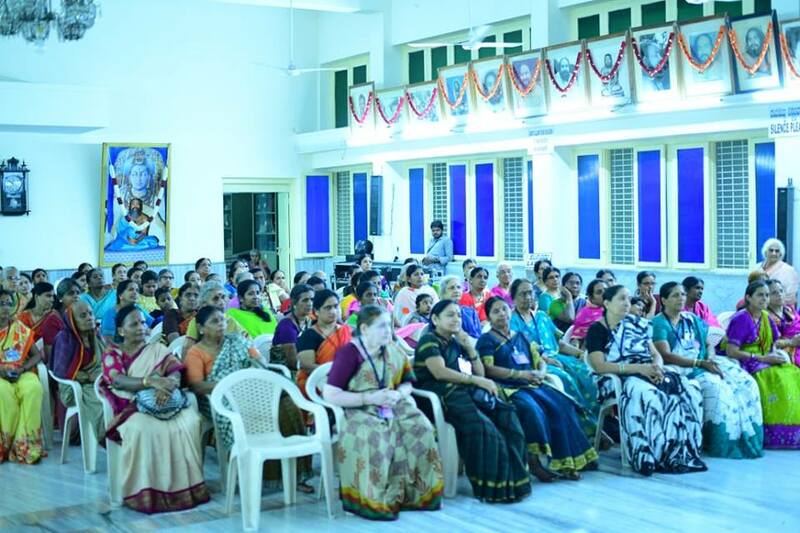 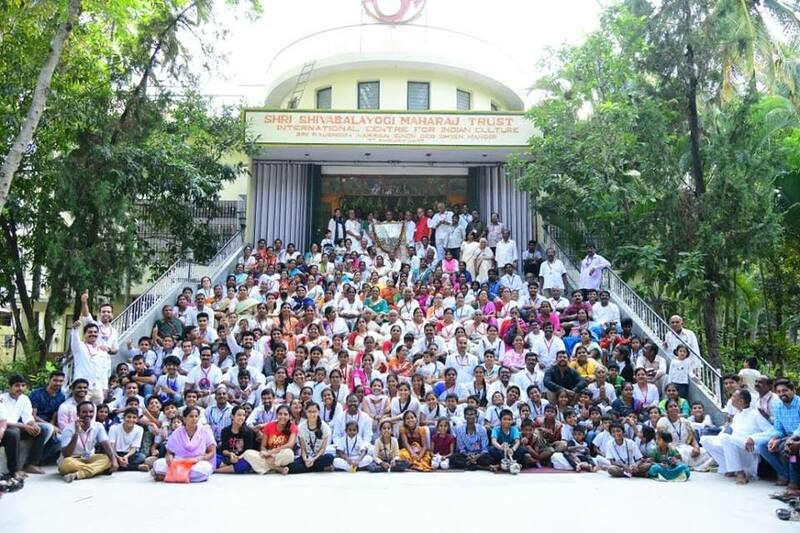 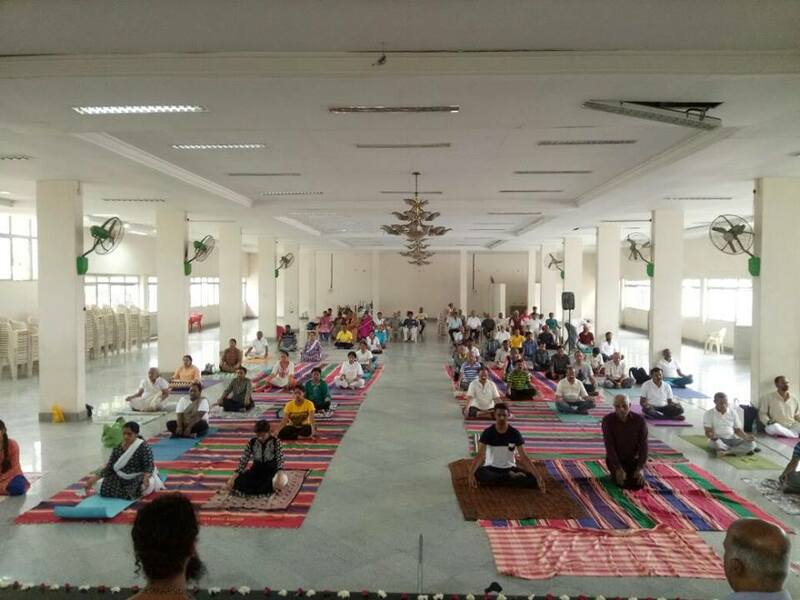 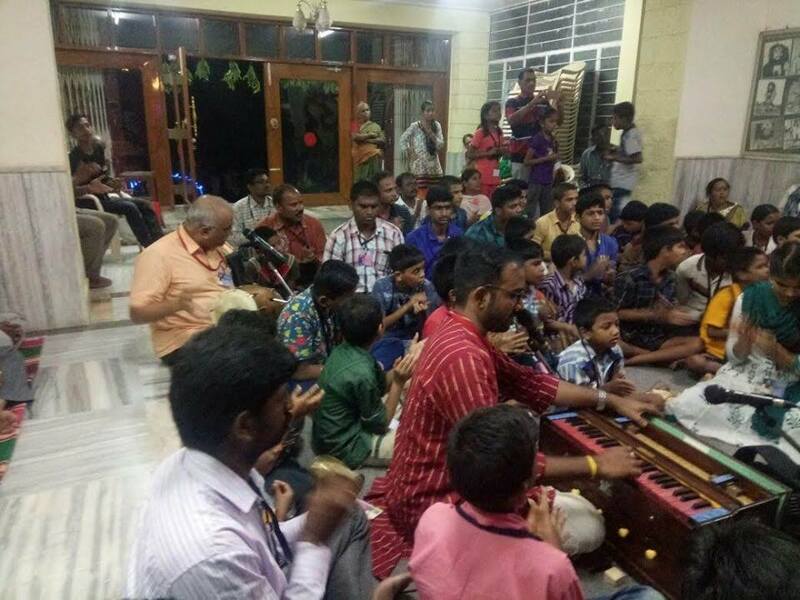 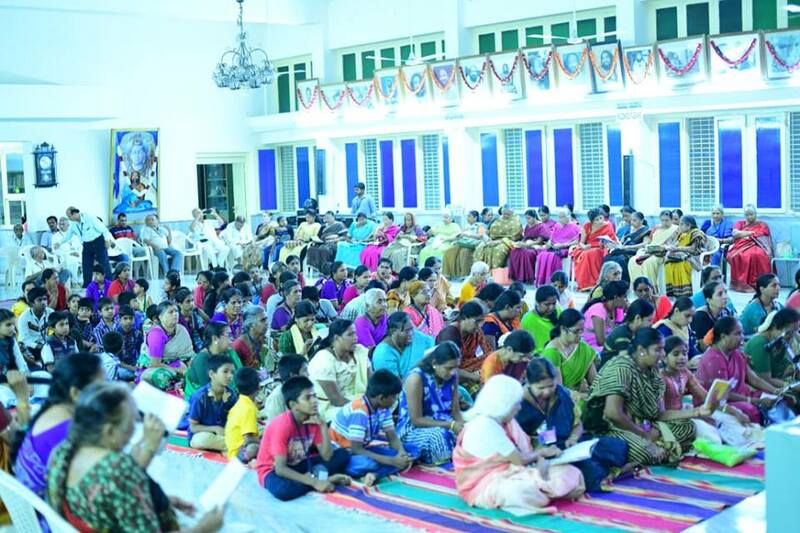 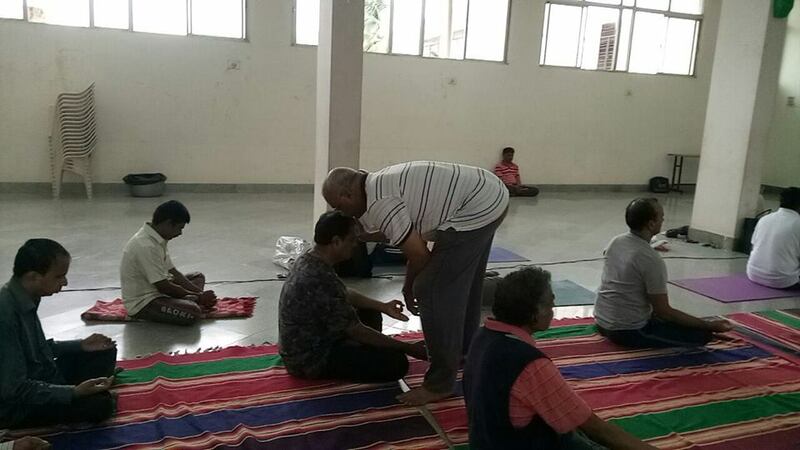 Photos from the summer retreat camp and world Yoga day, celebrated at Shri Shivabalayogi Maharaj Trust Ashram, JP Nagar, BENGALURU. 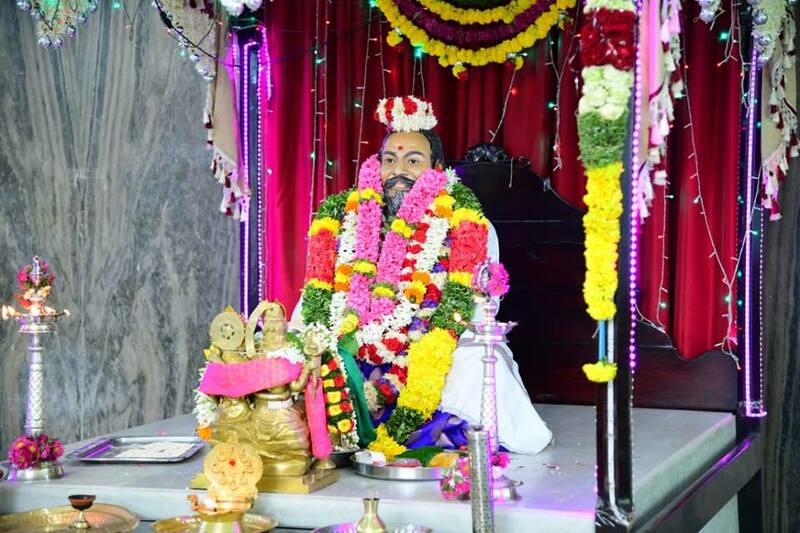 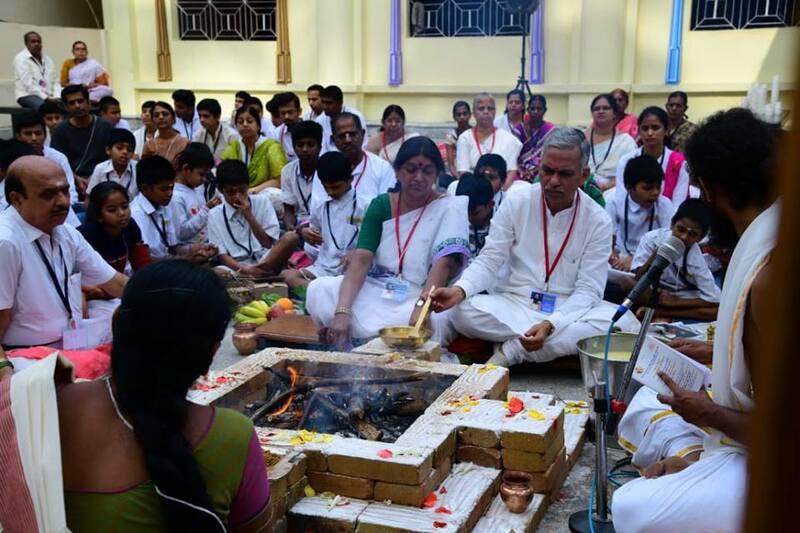 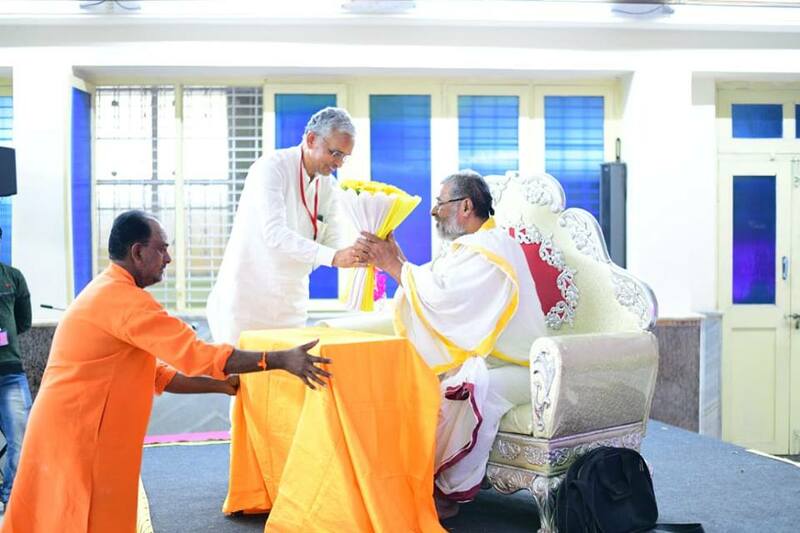 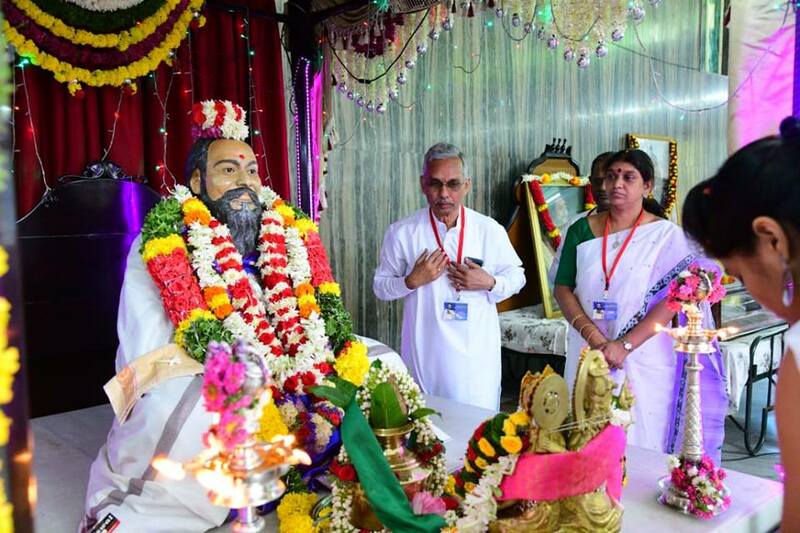 By the Divine blessings of Shri Shivabalayogi Guru Maharaj and Chairman Shri Shivarudra Balayogi. 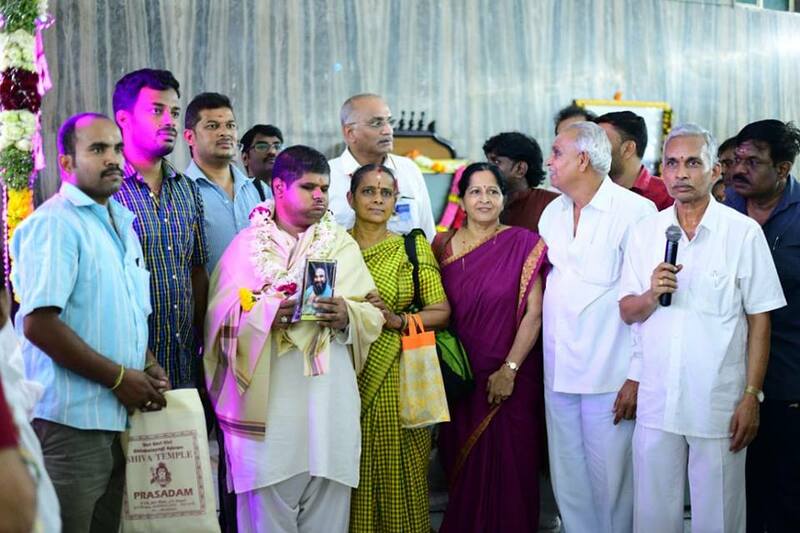 Organized by working Chairman Shri D Rambabu & Trustees.